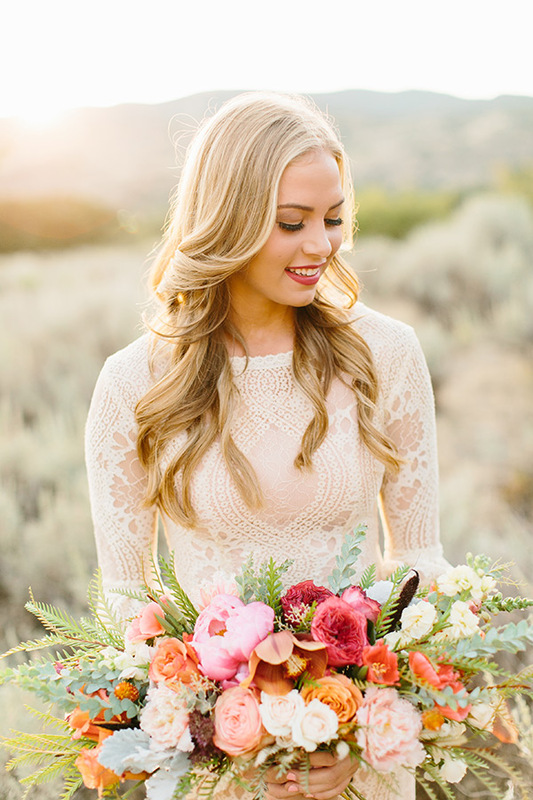 Today’s feature is pure delight. 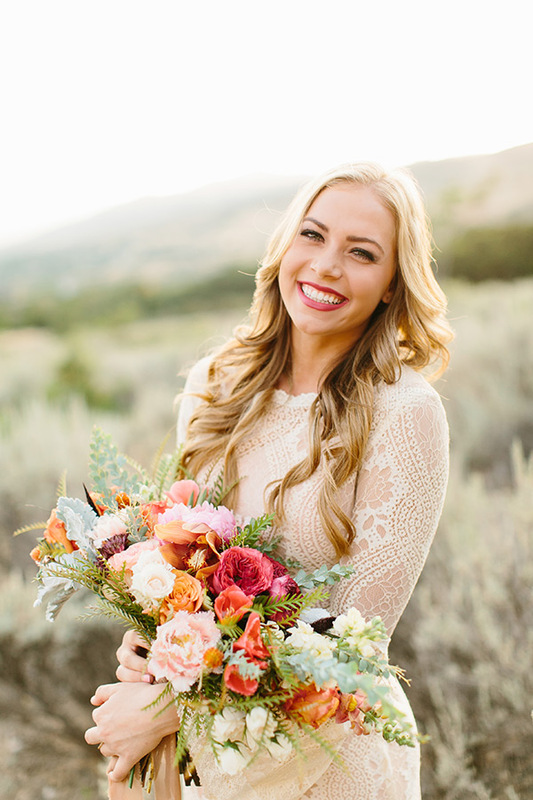 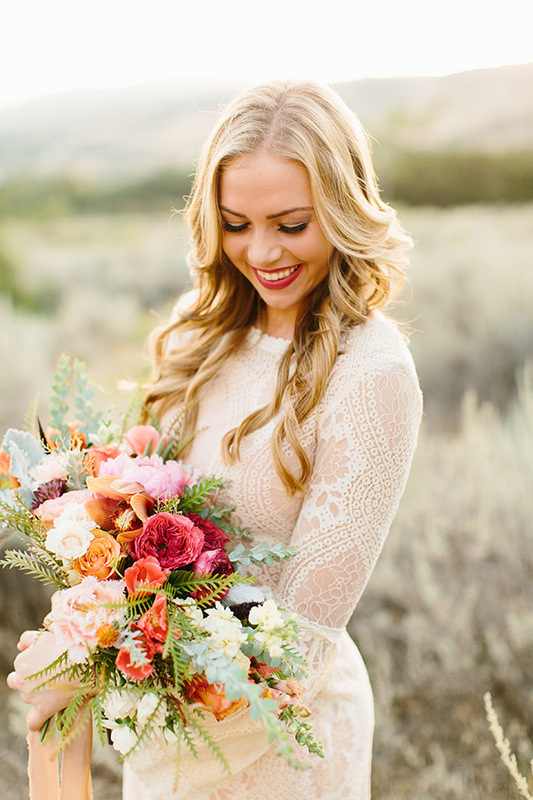 We love how bright and happy these images are. 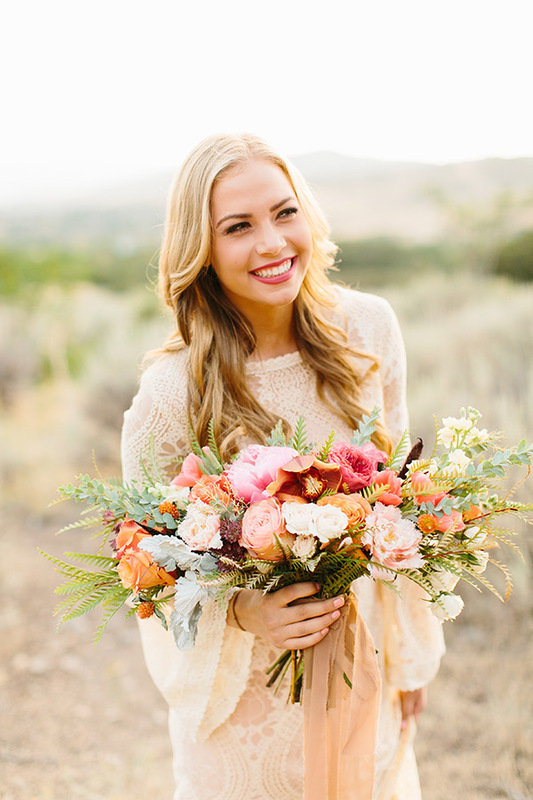 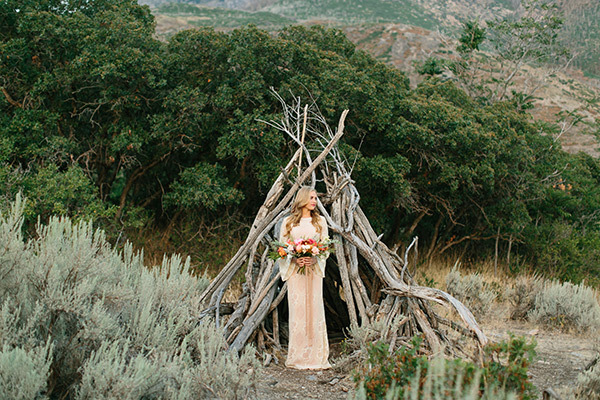 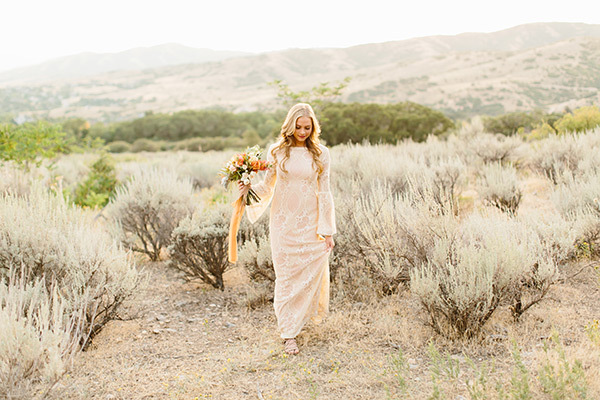 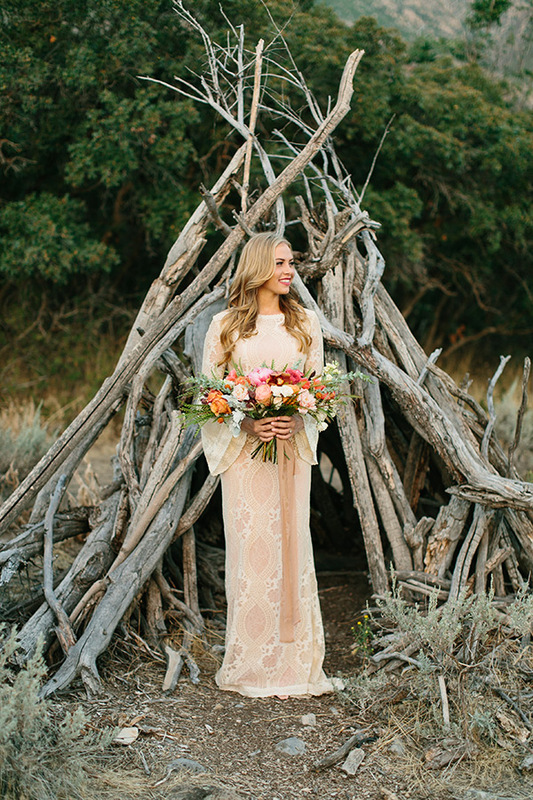 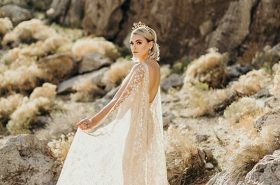 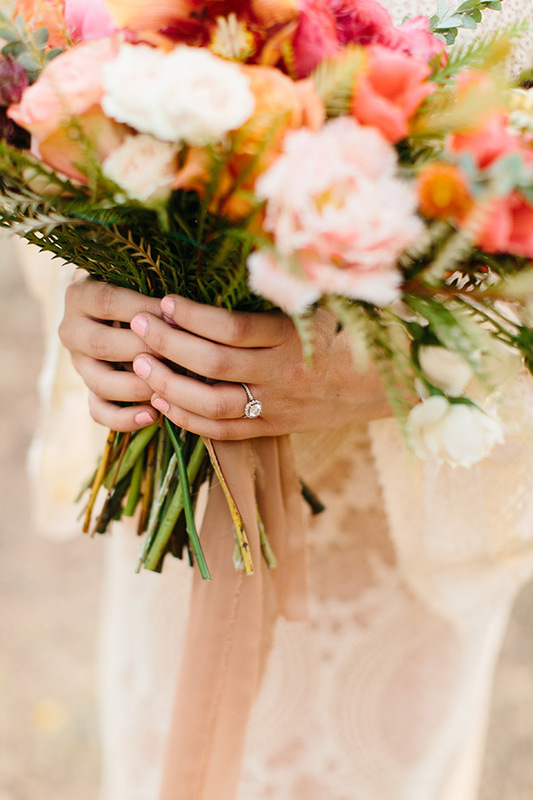 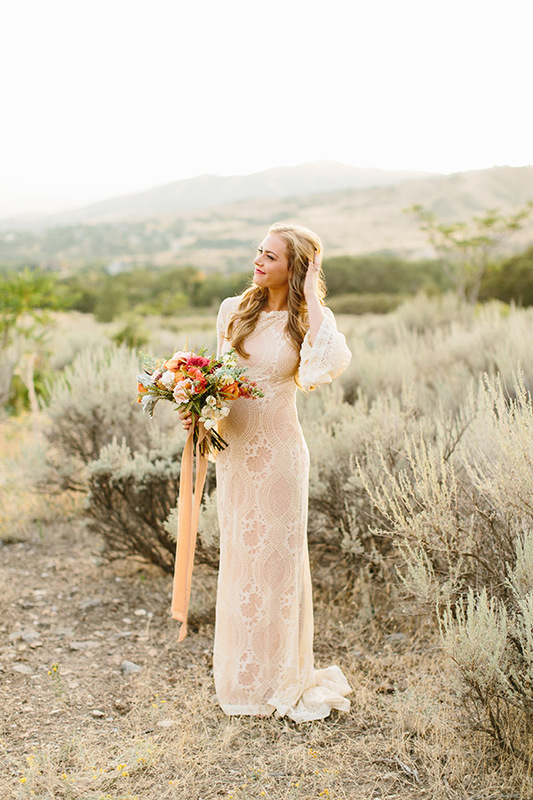 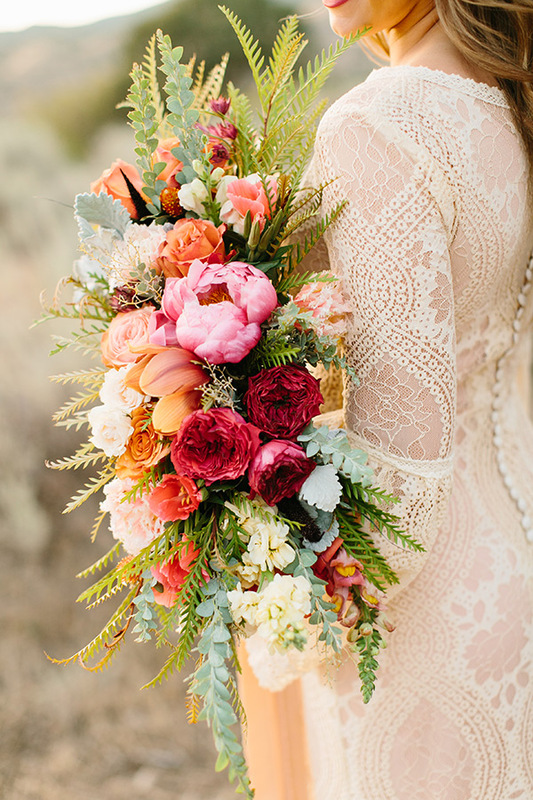 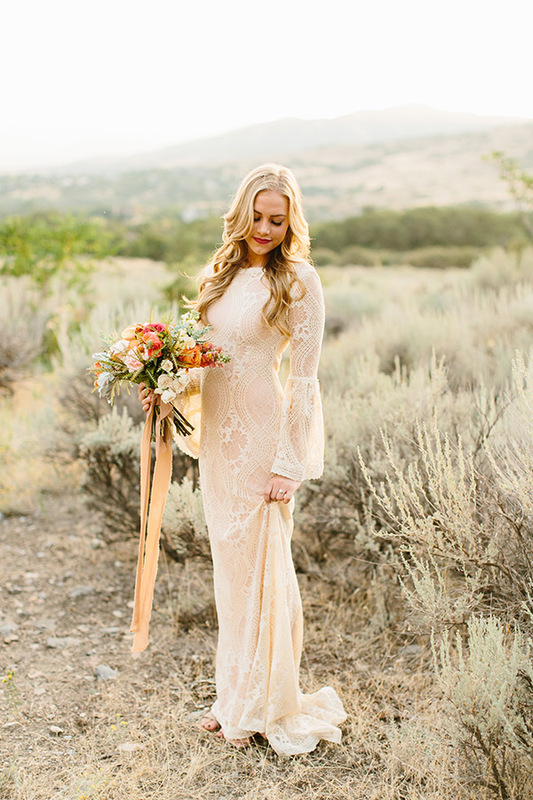 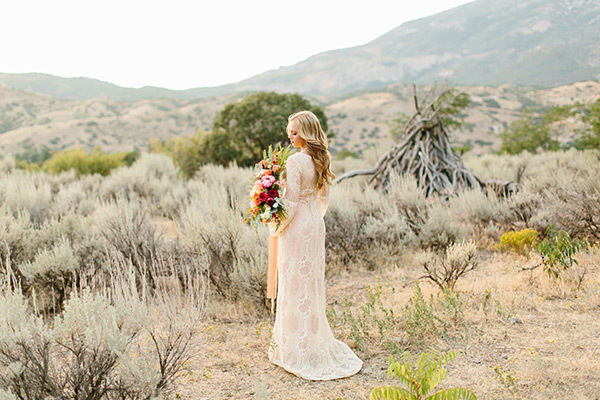 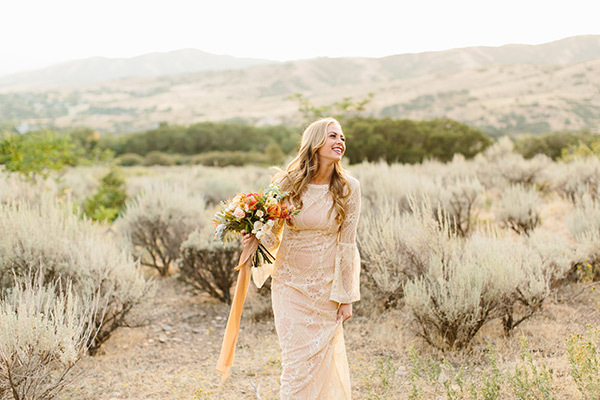 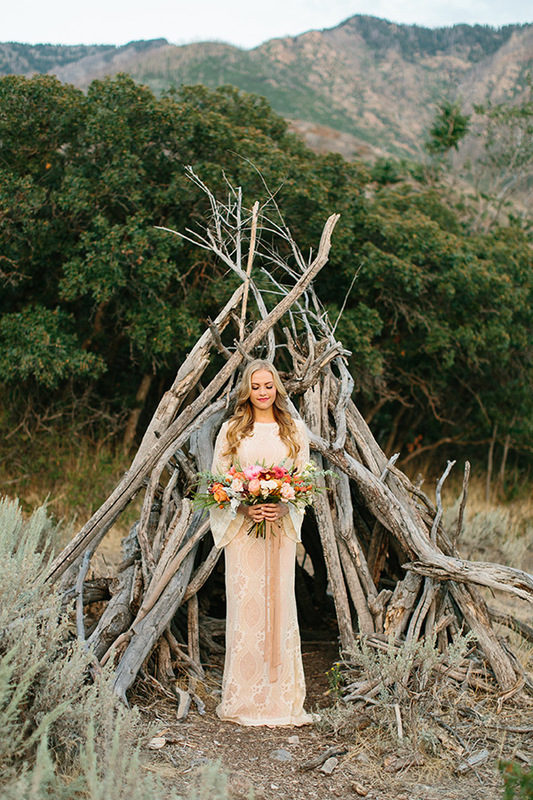 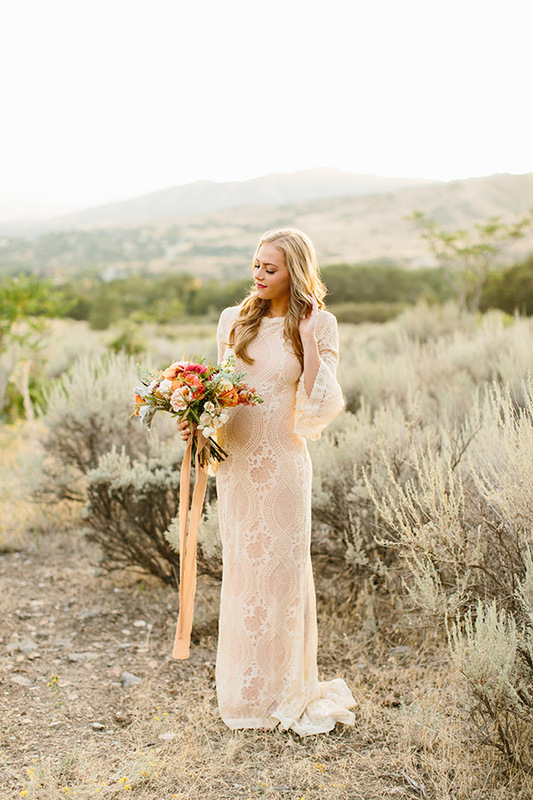 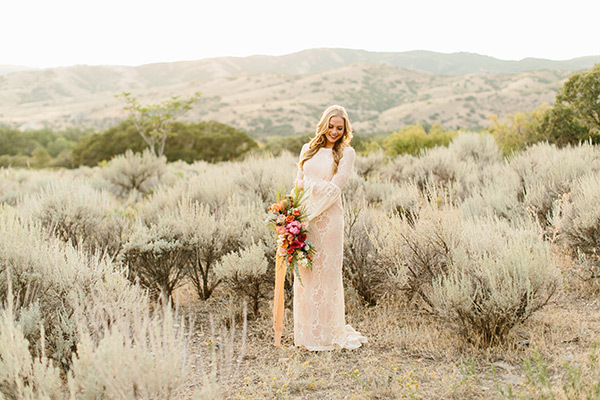 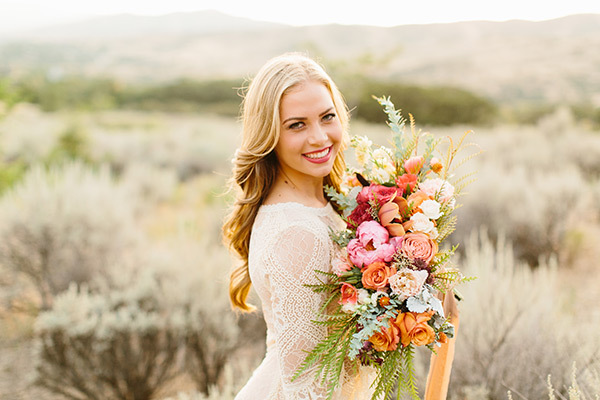 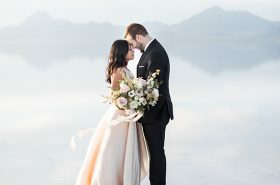 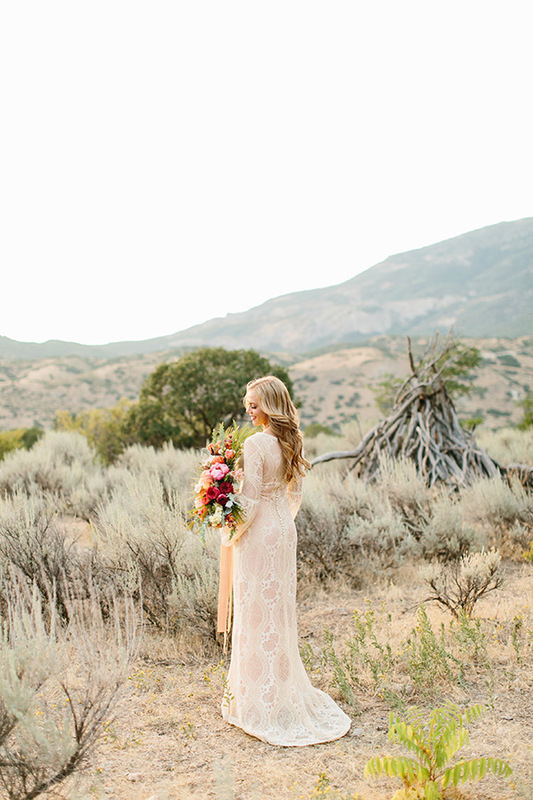 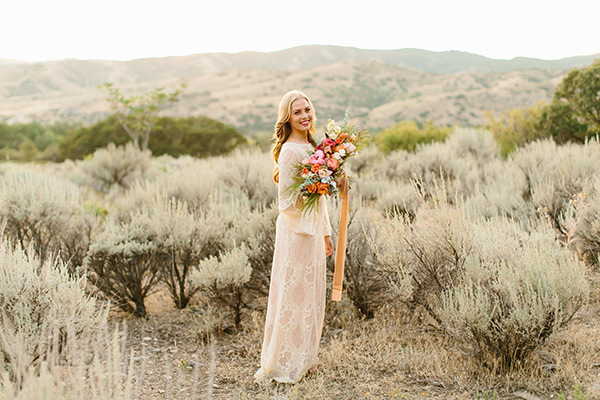 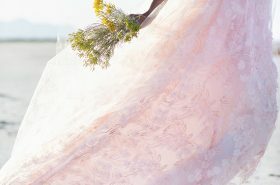 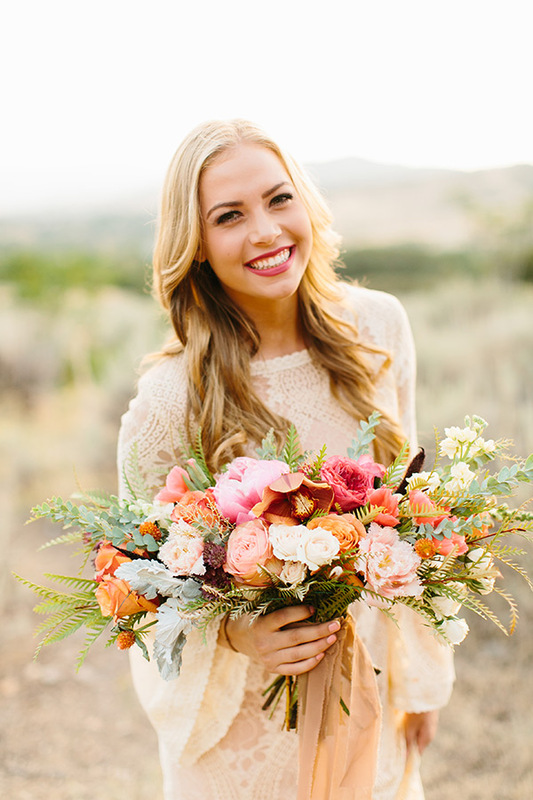 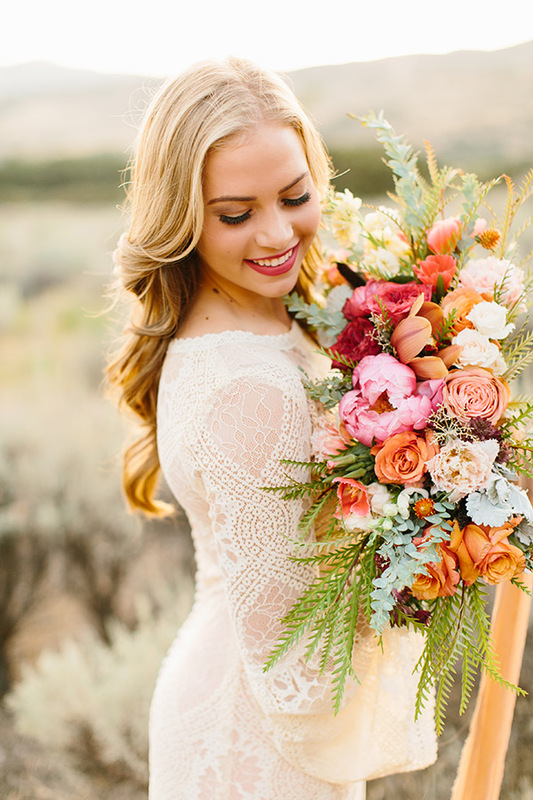 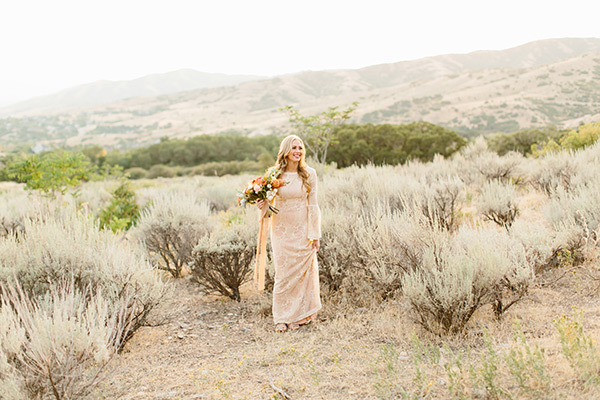 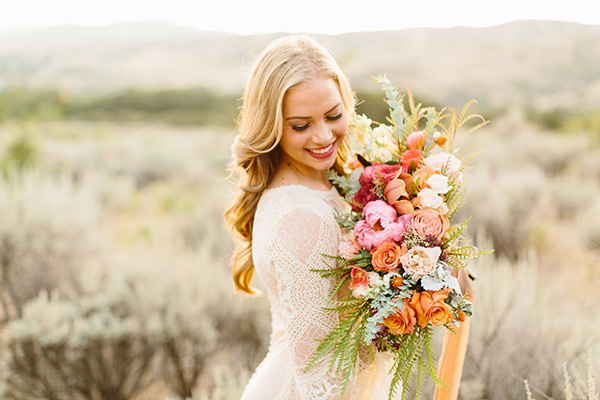 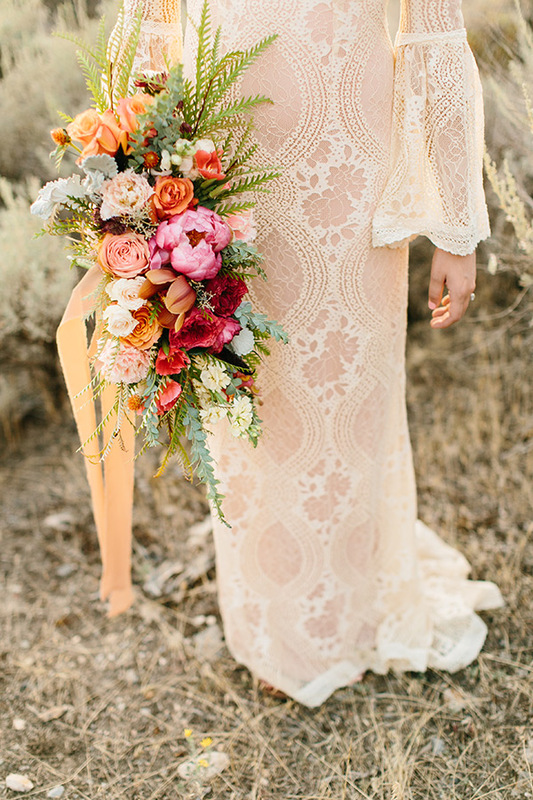 We love the color and lace of her gown (and those sleeves!). 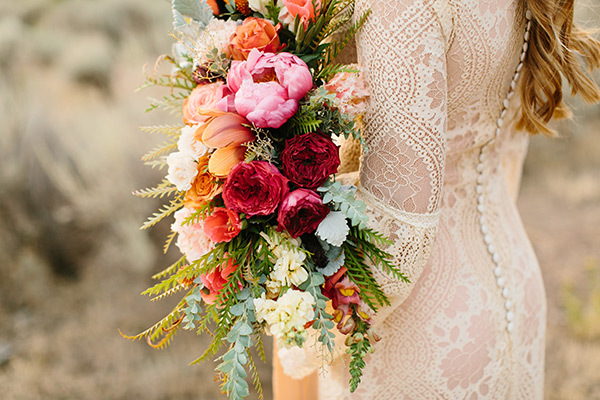 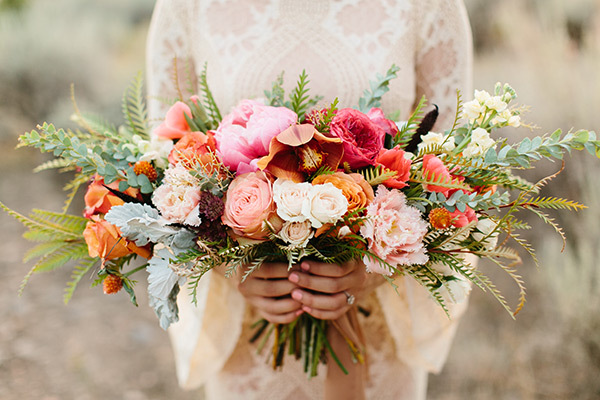 And we love those bold, beautiful blooms. 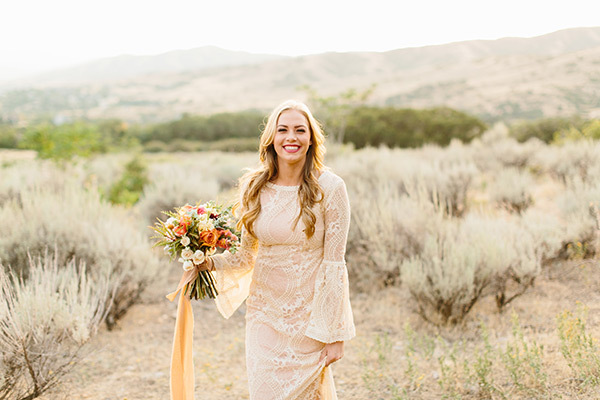 Need a ray of sunshine? 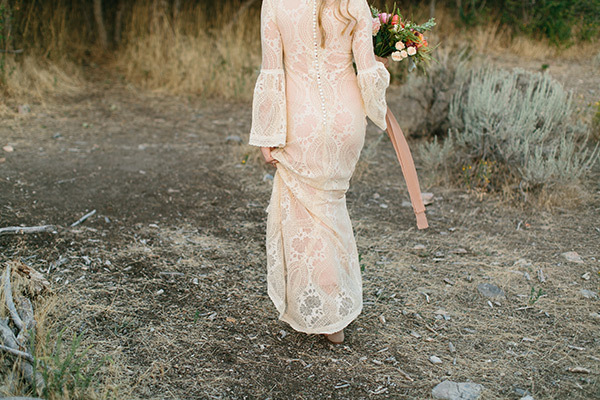 Scroll with us, gorgeous!